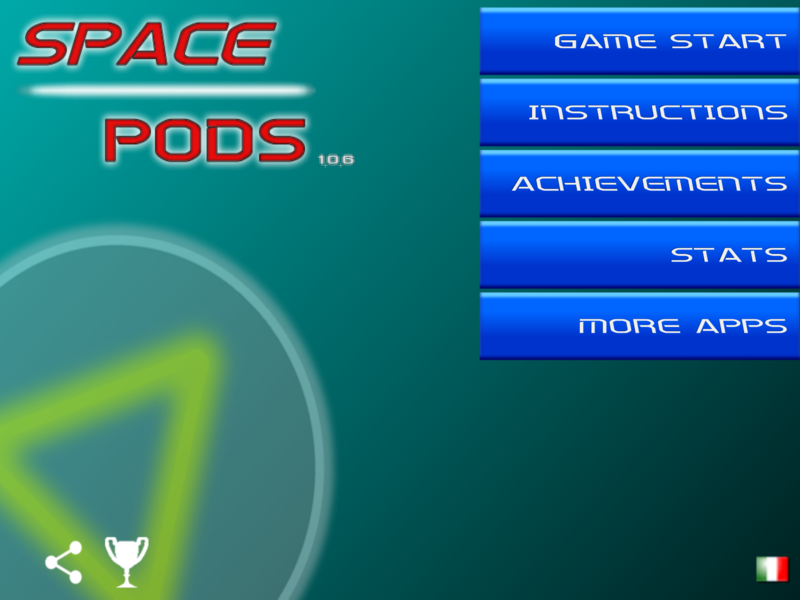 Space Pods is an arcade / space invaders / strategic / survival game, similar to a tower defense style game but with some original features and 80s style graphics. 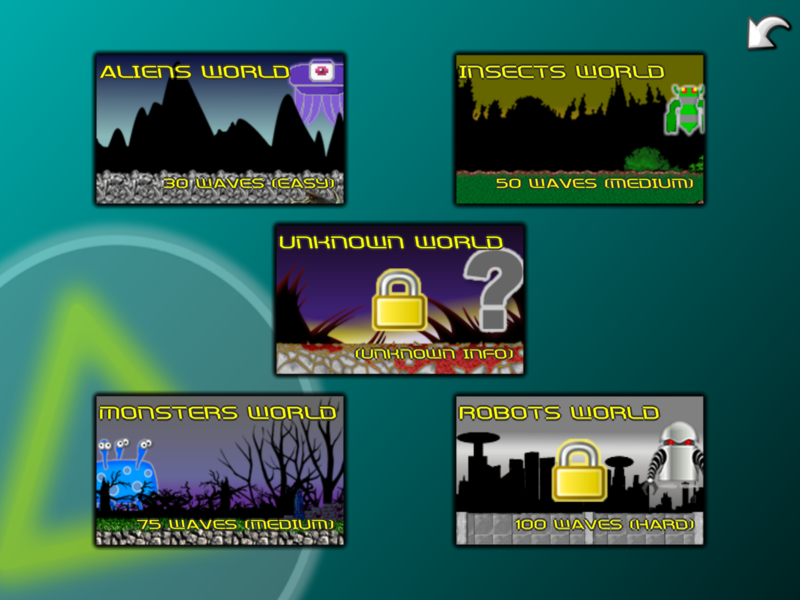 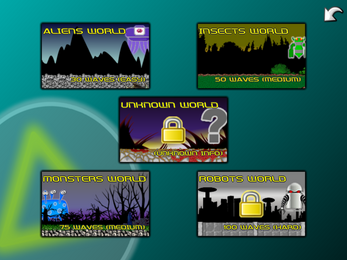 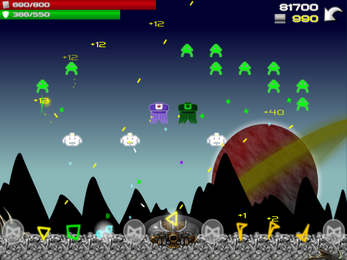 The goal of the game is to defeat all enemies in each world before your base is destroyed. 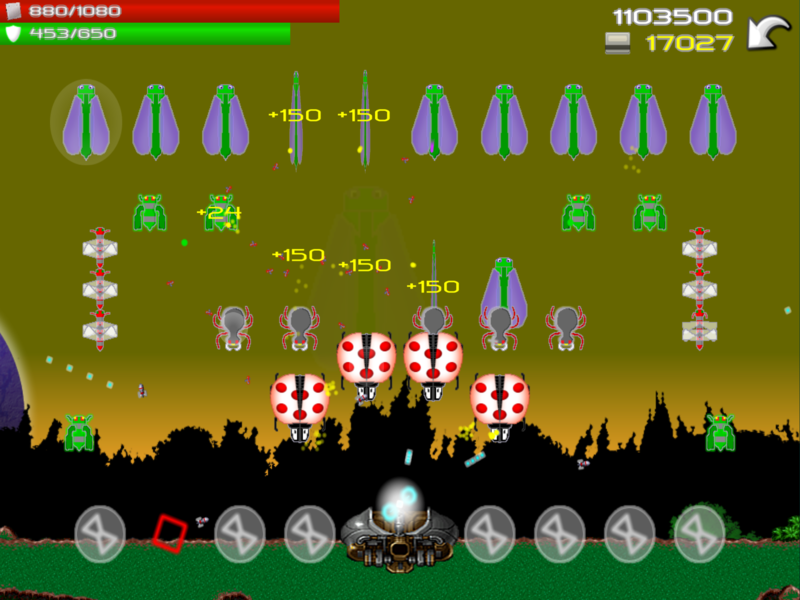 To defeat all enemies for a world you must survive to all enemies waves, you must find the best strategy to win. 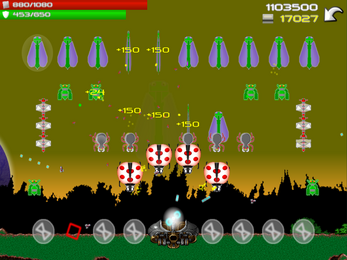 There are a lot of enemies, weapons, defensive systems and extra bonuses. 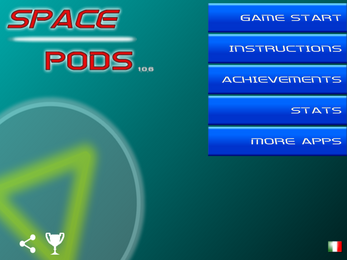 Build and increase the power of your pods to rule all the worlds. 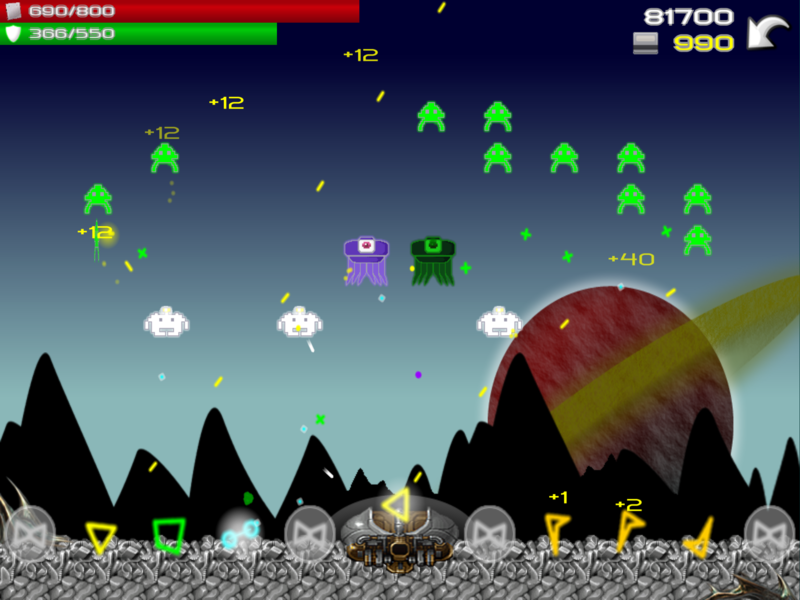 The space wars are about to begin... can you survive to all enemies waves?